September has been an incredibly productive month for me, and I’m excited by the fact that I’m not exhausted as a result. September felt as busy as this post reads, but it didn’t feel as if I had to compromise on quality or that all important “me time”. In a nutshell: I feel like I’m “in the flow”. Let’s take a look at what I’ve created over the last 30 days. I finally started recording my long promised course about DAZ Studio. This is a foundation course that will allow me to explain the relatively complex matter of 3D software in an easily understandable language. At the same time, it will act as one block of how this intricate software works, with several others to follow. Perhaps not surprisingly, within only one day of its release, I already had over 30 likes combined on the first two episodes, and several nice comments from viewers. It’s very encouraging when this happens, and it shows me that investing the time and energy it takes to produce these videos is very much appreciated by the community. Thank you to everyone who got involved! Your feedback and input will shape the future of this course. In total I have created 12 episode for this course so far, with many more planned instalments for October and beyond. Happy rendering! The podcast is lagging behind a little bit when compared to their respective video releases. I’ve managed to upload twelve episodes to YouTube so far, but I’ve decided to drip-feed the audio episodes one every week, much like I did with the Storyist 101 course. This was done in Blender, and there are several steps to it. I’m going to explain the whole process in several upcoming videos. A few years ago I recorded a full course on how to use WordPress. Although the version number has increased, the principles are still relevant today. When I released it, the title contained the WordPress version number I demonstrated this on, which meant that a month after its release, it appeared outdated. To combat this perception, and to breathe new life into this still very relevant course, I’ve rebranded it into WordPress 101, aligning it with some of my other screencast work. I went as far as creating a new icon for both the YouTube and Podcast Thumbnails too. While I was at it, I turned the whole course into a Podcast Feed as well, adding to the ever increasing Audio Archive of my material. That’s an additional 1 hour and 48 minutes for ya’ll’s listening pleasure. Why is Xcode getting worse with each passing year? 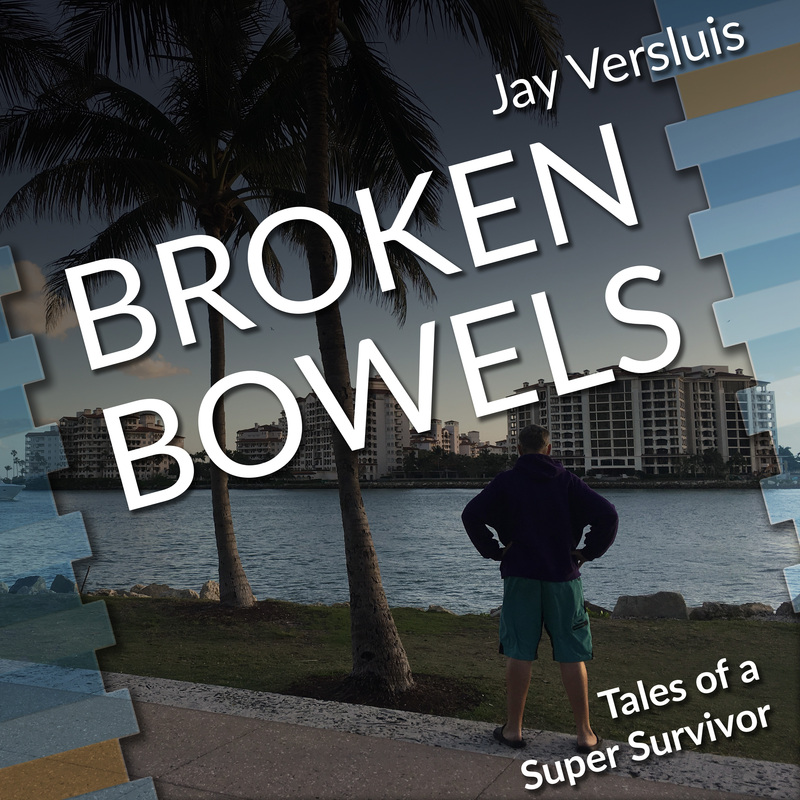 Earlier this month, the friendly people from ACS got back to me and told me that my narration has been approved, and my book BROKEN BOWELS – Tales of a Super Survivor is now available through Audible, Amazon and iTunes. And last but not least, I’ve put a new office chair together and tidied up the second desk that we’ve had for over two years, which sadly hasn’t seen much use as an actual desk but rather as a “collection platform” for… stuff. Now it can be used as a proper computer desk. Because I’ll be using it for Windows screencasts, we like to call it “Studio B”. The back story is that my wife has recently been promoted at Instacart, so she’ll be working from home more. They gave her an Acer Chromebook, which I dully made available on an Acer 27″ monitor and external keyboard/mouse setup, and for that, she needed a chair (which we didn’t have up until three weeks ago). When she’s not here, I can use the same desk with my HP Z600 dual Xeon workstation and make screencasts on the Windows platform. The above video is a quick time-lapse of how I put that chair together and turned the cluttered desk into Studio B.